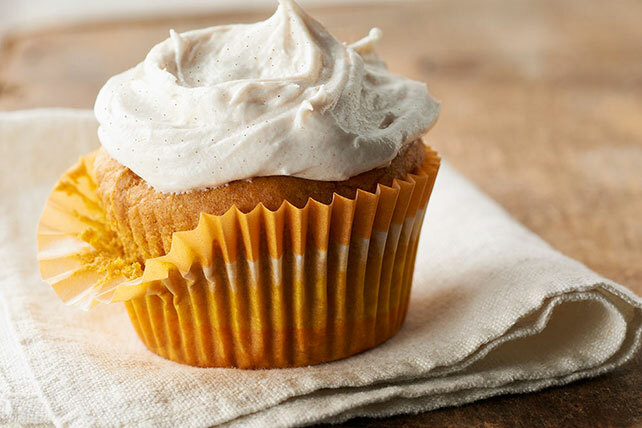 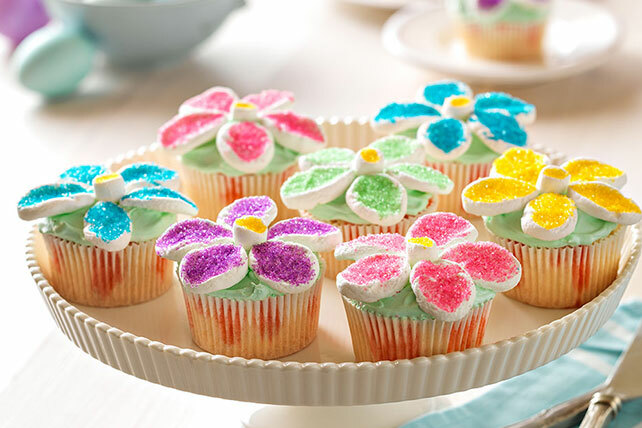 For potluck, kid’s parties, and a sweet way to end a meal, these easy cupcake recipes fit the bill—deliciously! 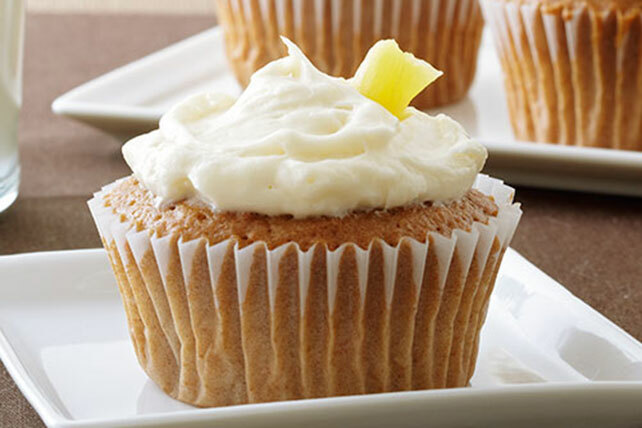 Of course, if you want to skip the easy cupcake recipes and pull out all the stops, we have gourmet cupcake recipes, which include cakes kissed with coffee and ginger; and baby shower cupcakes as cute as the baby's gifts! 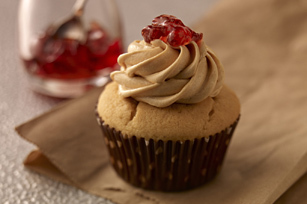 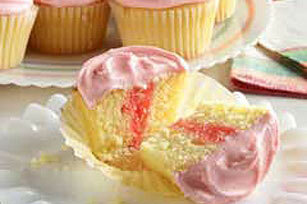 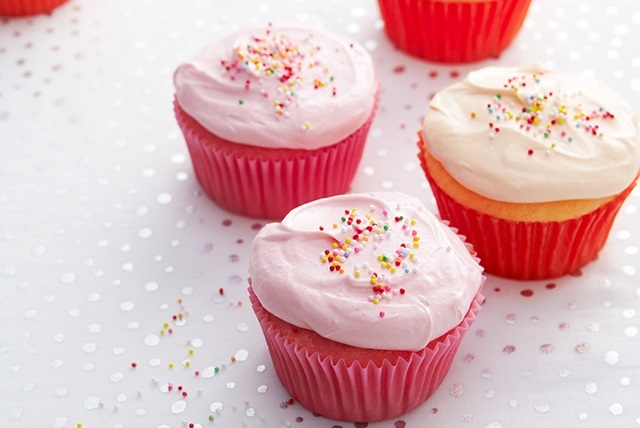 Whichever recipe you choose—easy cupcake recipe or otherwise—be sure to check out our clever cupcake tips. 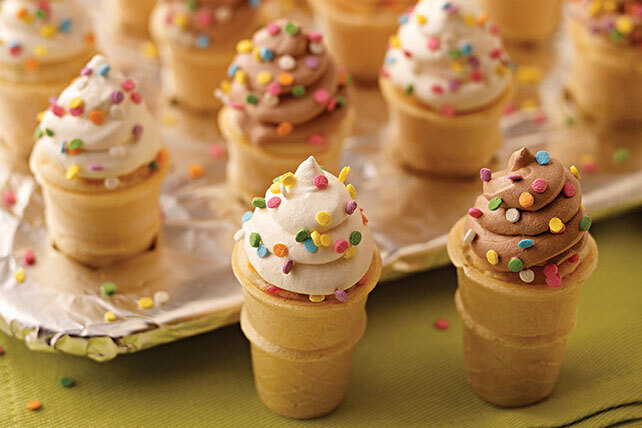 For quick desserts other than our easy cupcake recipes, take a look at our cookie balls, RICE KRISPIES TREATS™, and no-bake dessert recipes.